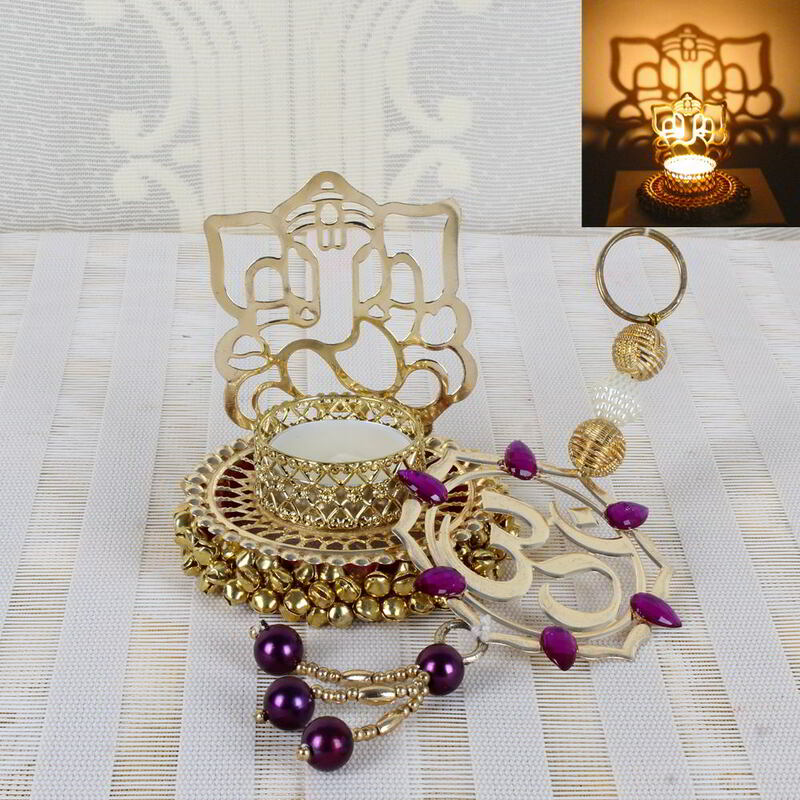 Product Consists: Ganesha Shadow Diya with Om Shape Wall Hanging. Decorating the home for is an important part of Diwali celebration. Gifting is a ritual of Diwali. 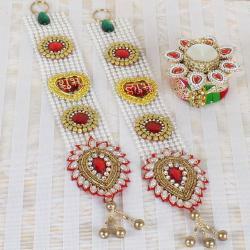 Sending this Diwali decor hamper is an excellent idea for Diwali gifting options. 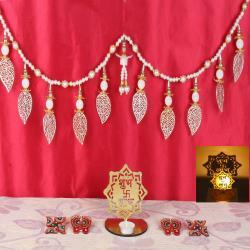 These enable your near and dear ones to decorate home perfectly for a festive celebration. 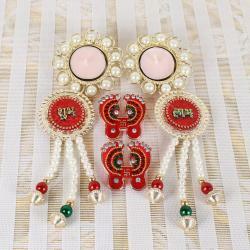 Giftacrossindia helps you to find the best gifts for the ones who matter to you; here presenting great Diwali festival gifts range. So, get your best gift now and deliver anywhere in India. 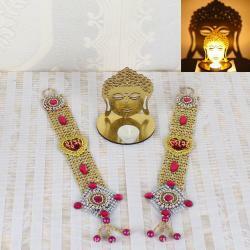 Product Includes: Ganesha Shadow Diya with Om Shape Wall Hanging.